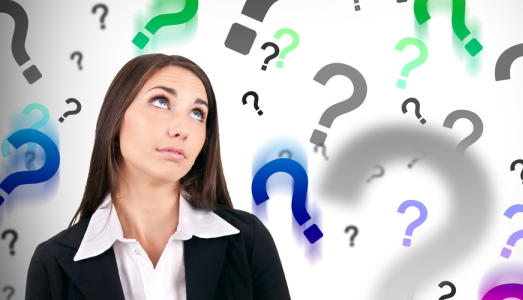 Do you ask questions when you are being interviewed? YOU SHOULD! Asking questions not only gets you vital information about the job you’re interviewing for, it also shows that you’re willing to go the extra mile to get that information. Check out these top ten questions you should be asking in an interview! Where do you see the company five years from now and why? What would you like me to accomplish within the first six months on the job? What is the single largest account you don’t have that you would like me to secure? What is the biggest problem that I can solve for you? What can I do as a member of your team to help improve the company’s standing in the marketplace? Who is the best sales person you have? Why is that person so successful? What can I do above and beyond my normal responsibilities to help the company? What kind of contributions would you like to see from me at regional or departmental meetings? What can I do when I start work with you that would reduce your workload? A year from now, when we have my review. What would I have accomplished in order to be successful? Use these questions as sample for questions based on the position you are interviewing for. Make them your own!